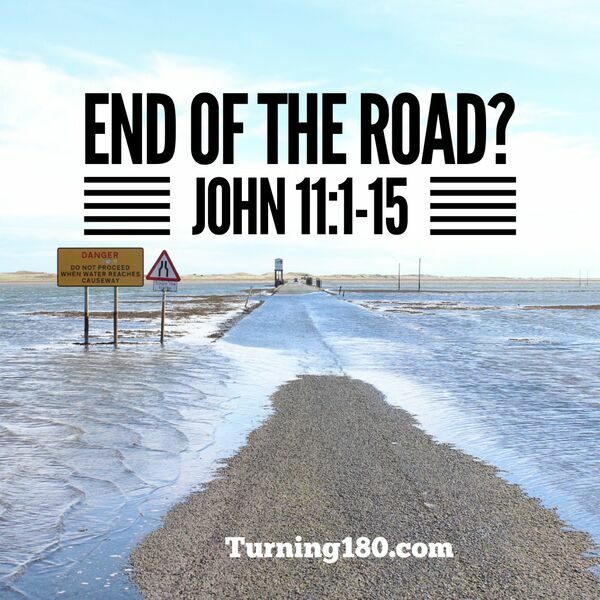 Milburn Sermons - End Of The Road? We see things failing or falling apart and wonder if this is the end. “Where can God be and why isn’t He doing anything?” we wonder. It can make a skeptic out of a strong believer, especially if they don’t know the truth disclosed in this message. Listen for a deeply personal look into one man’s struggle with his own skepticism and journey through it. It may well be what you need to move into full conviction of your faith.